I love quotes. They often capture big concepts in only a few words. They give me “thought anchors” to help me collect and focus my thoughts. This is a quick video I put together to capture some great conflict resolution quotes that help and inspire me. 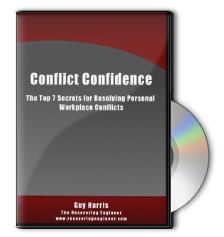 I hope it stimulates your thinking about the mindset of successful conflict resolution. Enjoy! The video pretty much says it all for this post. It quickly gives you four steps for applying the DISC model for success with others. Understand your style (where you fit in the model). Understand the other person's style (where they fit in the model). Adjust your words, behaviors, and tone to best fit how they receive information. The video is about 7 minutes long. If you would like insights for how to apply these four steps better, you can check out my Connecting With People and DISC Model FAQ's post series. For even deeper insights, check out my products. If you really want to master these four steps, take a look at The Ultimate Communicator Workshop. How do I better control myself? I often hear people ask questions about the DISC model that indicate a desire to use the model to somehow change others. Rather than using the model to label, categorize, or stereotype people, I suggest a different approach: use the DISC model to find ways to connect with other people in better, more effective ways. How can I use the DISC model to better understand other people and change my behaviors so that I communicate more clearly? My message is pretty simple: get over yourself. Learn to adjust and modify your words and actions so that they are heard and understood more quickly and more clearly by other people. This is what I strive to do every day. I'm not perfect by any stretch of the imagination. The more I work at it though, the better I get. And you can do it, too. 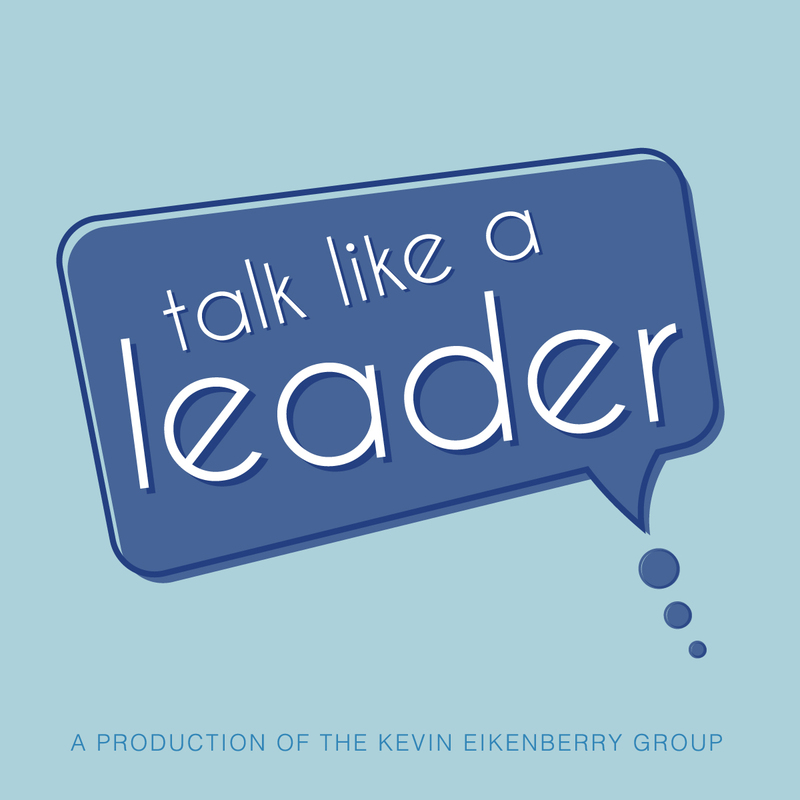 Do this, and you will significantly improve your effectiveness as a leader, team member, or parent.